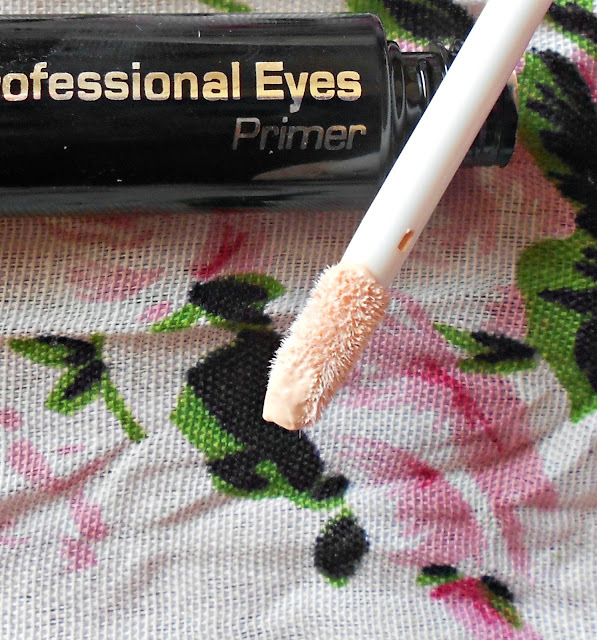 Since I have really oily eyelids, I am always on the lookout for good eye primers: they are a must for me - unless I want creased eyeshadow which is really not a good look. I got the MUA eye primer when they had the 50% off offer, but there is an ongoing offer on the primer at the moment too! 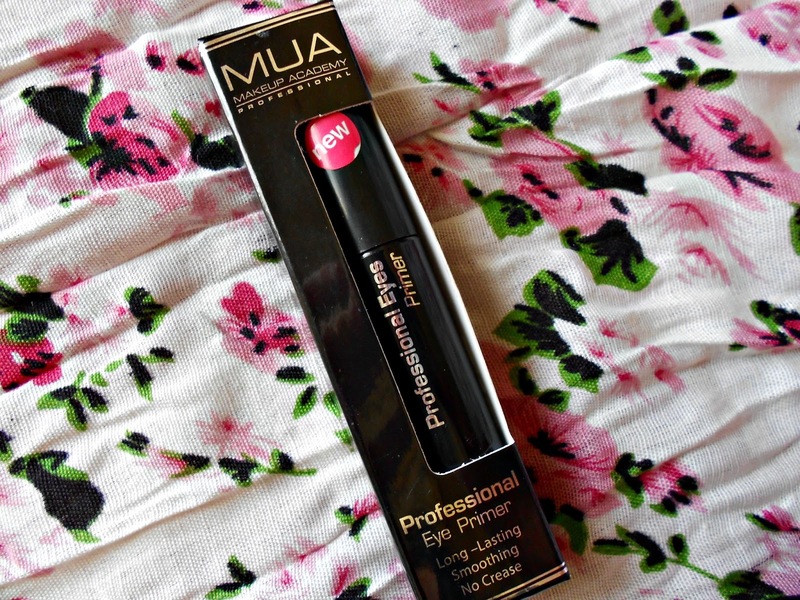 Normal price is £2.50 but you can get it for £1.50 from the MUA website here. 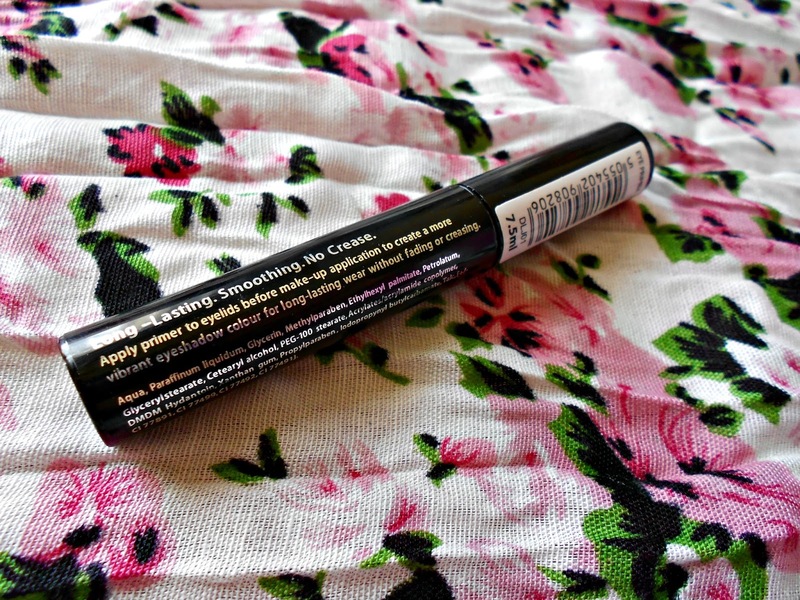 The primer comes in a black box, and the primer itself is packaged in a sleek, plastic tube. You get 7.5ml of product. Use the doe foot applicator to apply some product on your eyelids, pat gently and allow to dry completely before applying your eyeshadow. 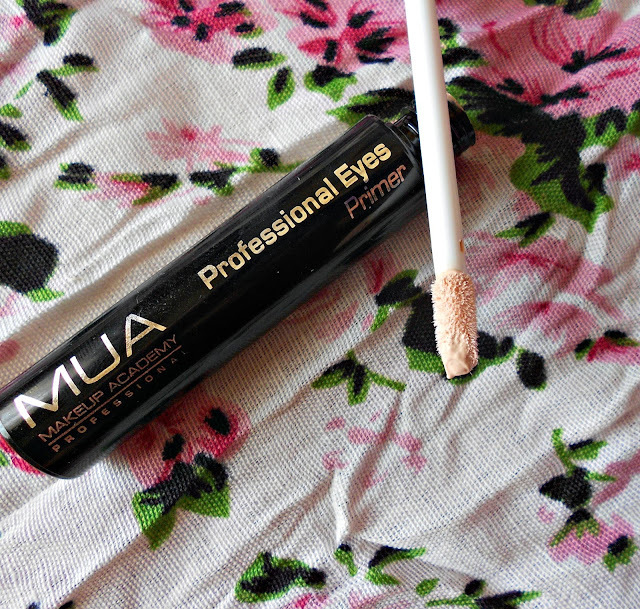 The MUA eyeprimer is really creamy and goes on really smoothly. It is also slightly tinted so there is no need to apply concealer on your eyelids to cover up veins because this primer does that job quite well. With the primer on, I have experienced no creasing at all. Eyeshadows stayed on for as many as 12 hours. It also helps make eyeshadow colours pop more than if they were applied without primer. I love it! There was no flaking at all. 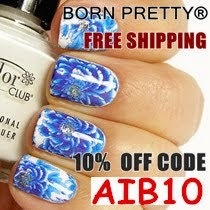 For the price you pay for this, it is really an impressive product! 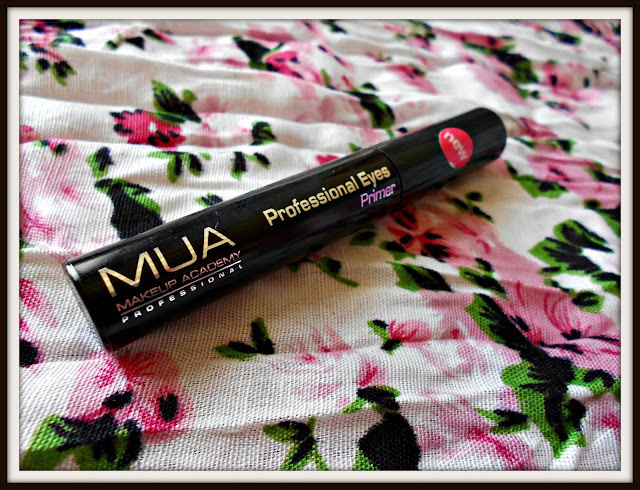 Do you use eye primer? I agree. 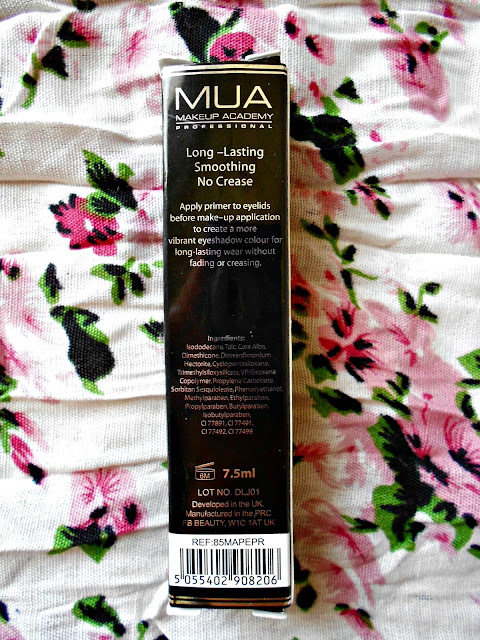 I love the MUA primer and haven't found a better one yet.